This app is so much easier to use than the actual book, and I consult it almost everyday at work! This app wasn’t useful once during 12 months, then it auto renews the subscription. 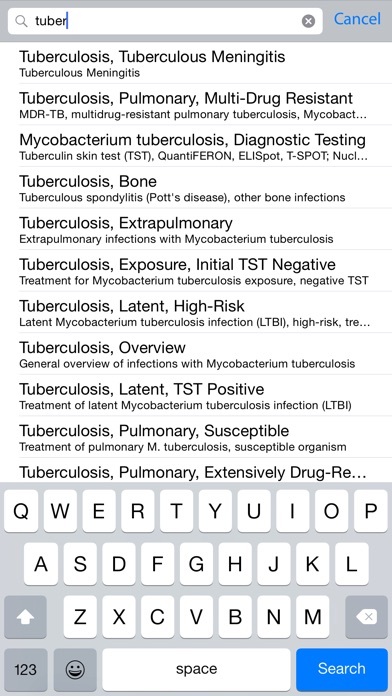 Stay away from it, ultra low yield info & bad design. 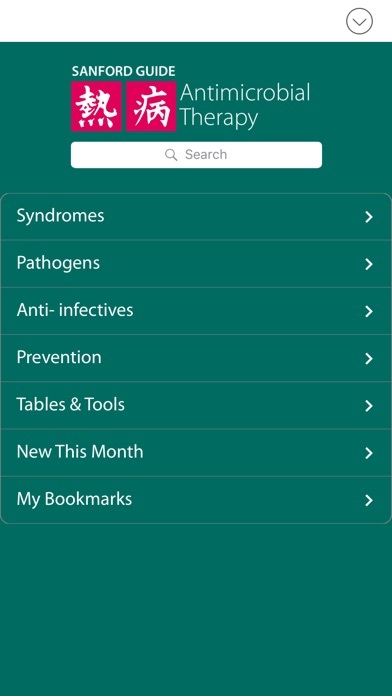 The app is so much easier to use than the book. 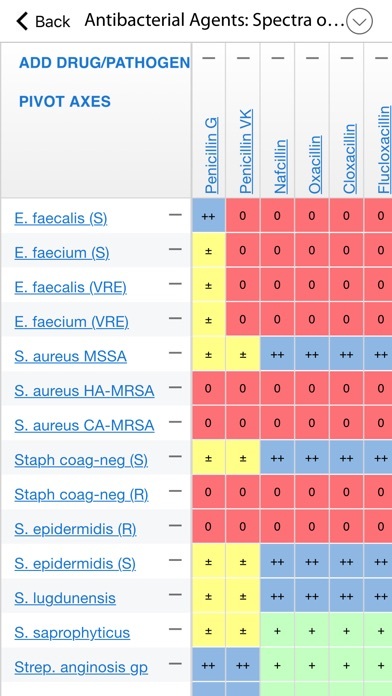 I really appreciate the table function that allows me to easily compare different agents for treating pathogens. This is a good resource for clinicals for my FNP courses as well as work! I bought the app for 29.99, with the understanding that you have the option to update yearly (as has been the case previously, I was told). After 1 year, I chose not to renew the subscription, only to find that I completely lost the whole reference. A reference I paid 29.99 for! Seems awfully greedy to force people to pay $30 year after year. Imagine if I forced you to pay me yearly for your textbooks... What I do with the reference after I pay for it should be none of their business. There are other equal, if not better guides, that you can buy and OWN, without ever losing them. Don’t waste your time on Sanford Guide. Excellent resource for all ID issues. 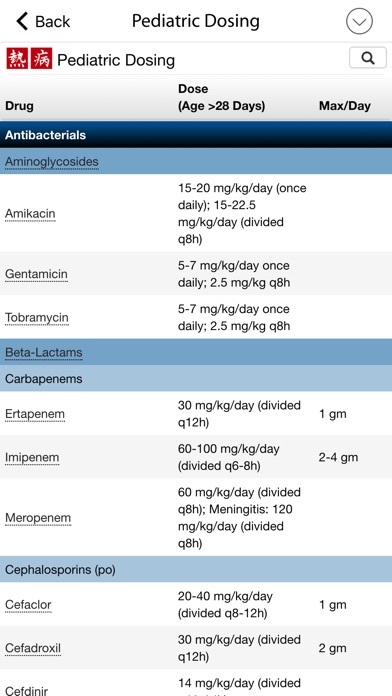 The best anti microbial guide ever but only in the APP version. The paperback is too hard to figure out. 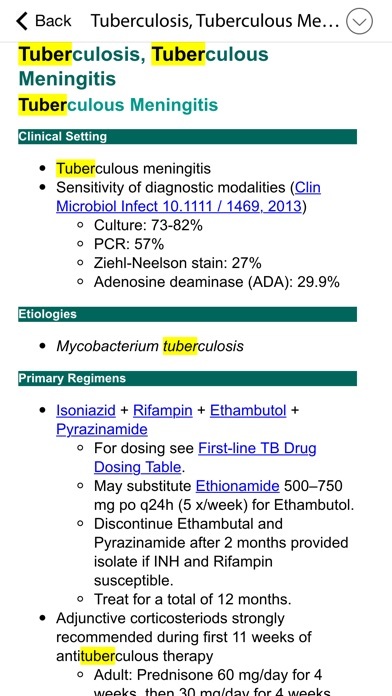 More by Antimicrobial Therapy, Inc.